© 2011 mark. All rights reserved. 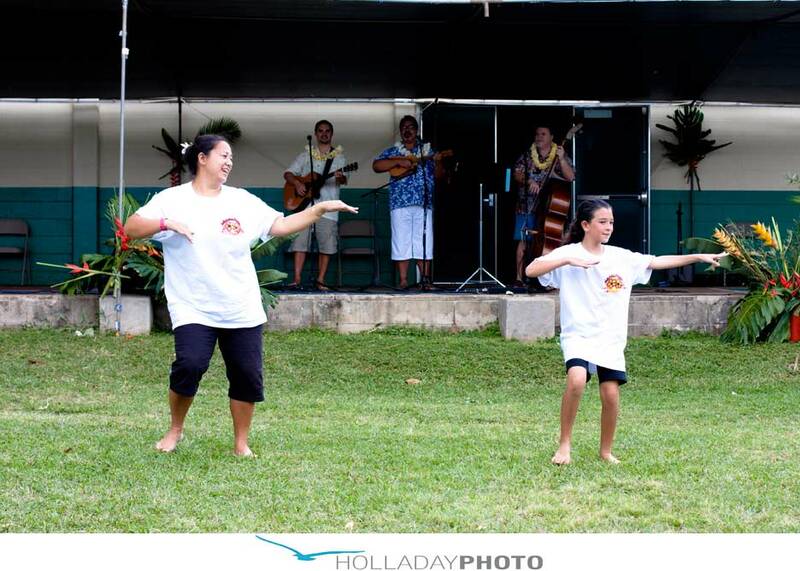 Here are a few photos from Aloha Ko’olauloa, the first was used for the banner and posters. 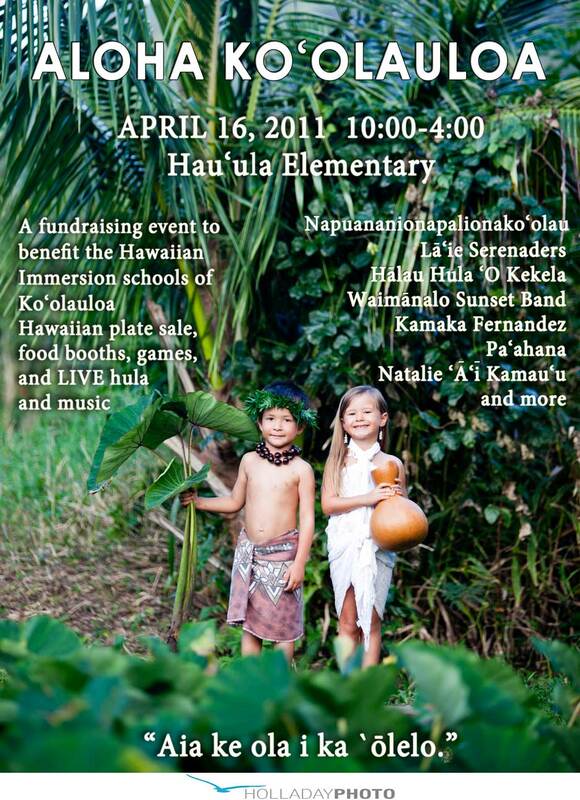 This is an annual community event to help support the Hawaiian Immersion schools of Ko’olauloa. 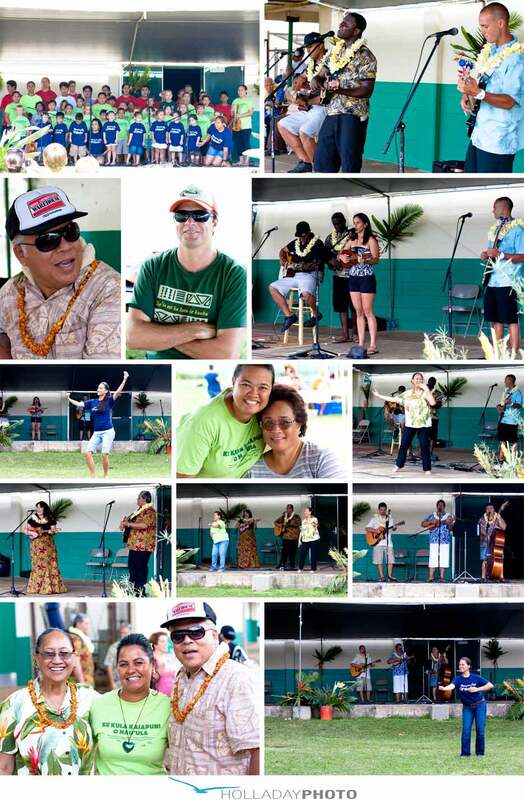 It is a fun day with ono food booths, entertainment, games for the kids, silent auction, free used books, bake sale and even lomi lomi massage. If you couldn’t make it this year, definitely look for it next year. 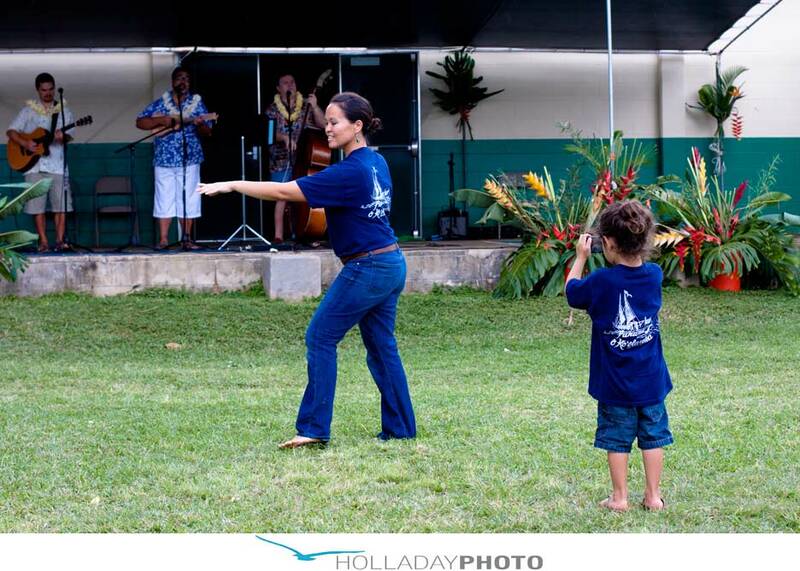 The Hawaiian Immersion program has been an amazing experience for our whole family, and I don’t know if there are better kumu than the ones who have helped teach our kids over the years. You are an awesome publicist for the community. It looks like it was so fun and I’m sorry I missed it. I was so close and yet so far. That day was swamped getting a back to back tenant house turned over. Whew– I’m tired just remembering it.